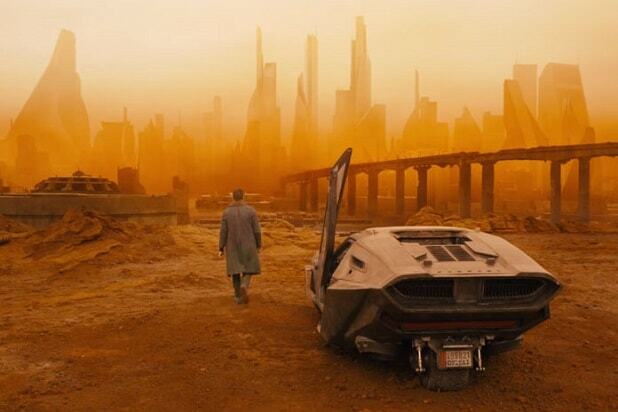 “No one can outrun the truth.” That’s the tag line on the teaser trailer of “Blade Runner 2049,” that its star Ryan Gosling posted on Twitter Sunday morning. 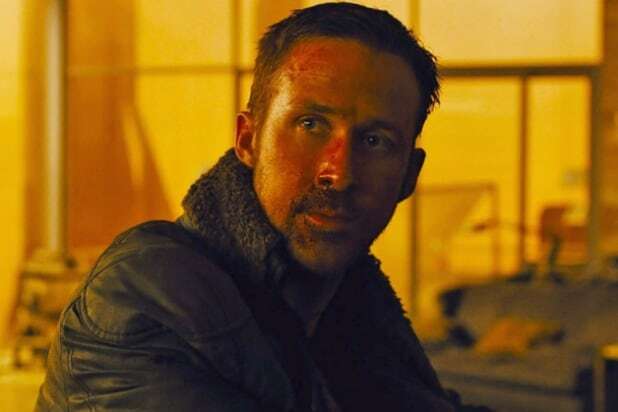 In the teaser for the full-length trailer that will be released on “Good Morning America” Monday, Harrison Ford’s Rick Deckard warns Gosling’s LAPD Officer K that cops were hunted in his day. And it looks as if the hunt continues. Check out Gosling’s tweet below.